The consumer electronics market in South Korea can be prized as the pride of the nation. While the country is not only smaller than the state of New York, but also not rich in oil or other national resources, it still rise to the stage of the world by developing technology industry. One of the characteristics of the consumer electronics market in South Korea is that it is largely dominated by a few giant firms. According to market research firm Counterpoint, in 2014, LG had a 29 percent market share of Korean smartphones, while Samsung’s was almost 60 percent. After counting in the market share of Apple’s iPhone, other mobile phone brands share in the market was almost zero. Samsung and LG perform strongly in areas of computers, TVs, and mobile phones through the advanced technology. 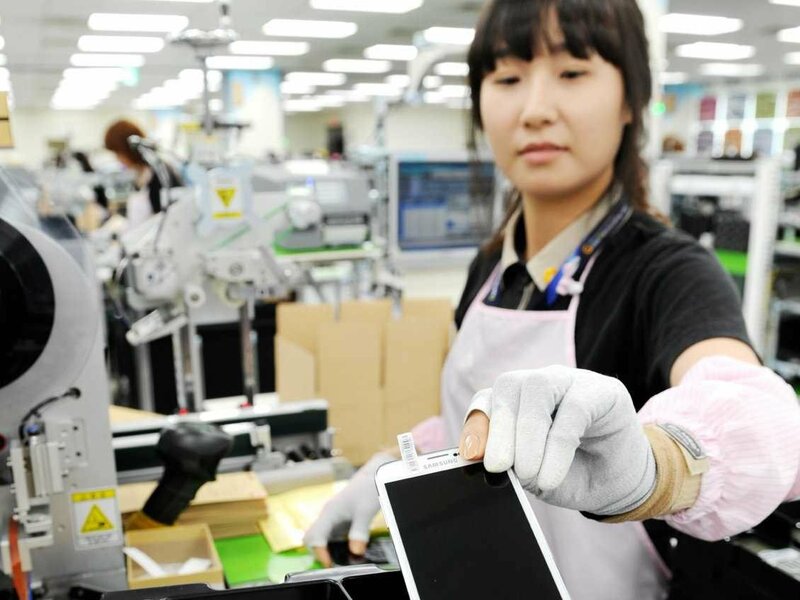 International manufacturers have been deferred from entering the consumer electronics in South Korea. On one side is because they find it hard to attract consumers from the hand of Samsung and LG. On the other side is because of the government’s protective measures over domestic firms during the import substitution period. Even though the consumer electronics market in South Korea is more open now, they no longer have incentives to participate. Another characteristic is that the funding for research and development activities is huge, due to the positioning of a high end advanced products as their advantage by South Korean companies. Every year, the funding allocated to research and development can reach 6 to 8 percent of company’s annual revenue. Besides, sometimes it is even done by many companies of the same industry together. Computers accounted for around 34 percent of consumer spending in the consumer electronics market in South Korea. The figures for video, audio and gaming devices and mobile handset and handset devices were respectively 20 percent and 46 percent. The proportion of handset spending is so large is benefiting from the penetration of the mobile phone market. While the market for mobile phones comes to maturity, companies are thinking ways to develop products which extend the usage of mobile phones, and thus also expand the consumer electronics market. In a country where a single firm (Samsung) can be as big as almost 25 percent of GDP, the opportunities for small enterprises can be expected to be low. While the global trend of the consumer electronics market continues to deepen, the agglomerate can be stuck in the transforming process, as exemplified by Samsung’s 39 percent profit drop in the first quarter of 2015. Small enterprises, while being more flexible, can also stimulate the innovation atmosphere in the market, which provides a possible way out of current difficulty.